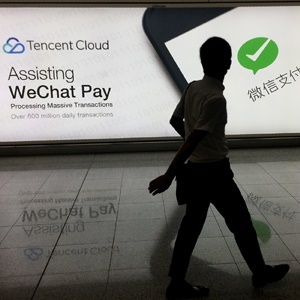 Tencent plans to rein in content on WeChat by culling the number of public accounts on the platform, responding to the latest in a series of Chinese government clean-ups that’s rattled the internet sector. That’s down from five-per-company in the past, a reduction intended to comply with regulations on maintaining "healthy" content. China’s cyberspace watchdogs have in the past year come down hard on its most prominent tech giants, seeking to eradicate content they deem destabilising. They’ve targeted companies including news aggregator Bytedance. The company relies on content to draw users to WeChat and bolster its appeal to advertisers, and it’s already facing intense competition from upstarts such as Bytedance. On the gaming front, Tencent said this week it had no updates on when regulators would lift a freeze on licensing approvals that’s hampered its ability to make money off its biggest games.